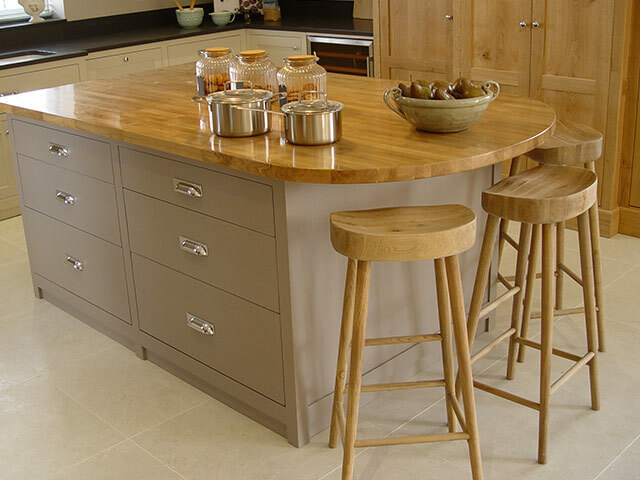 Herringport Bespoke Kitchens & Furniture design, manufacturer, and install hand-made fitted and free-standing hand painted kitchen units, bespoke furniture, beds, and fitted or free-standing wardrobes. 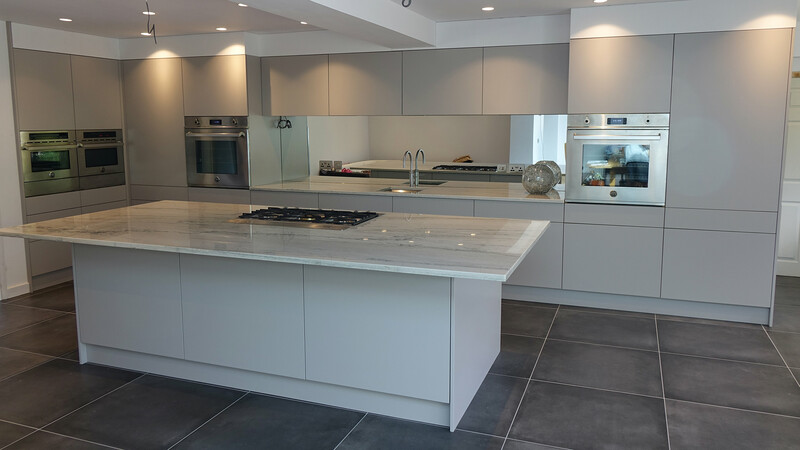 Our bespoke kitchens are crafted to your own specifications, and the furniture we manufacture is unique, durable, and of the highest quality. 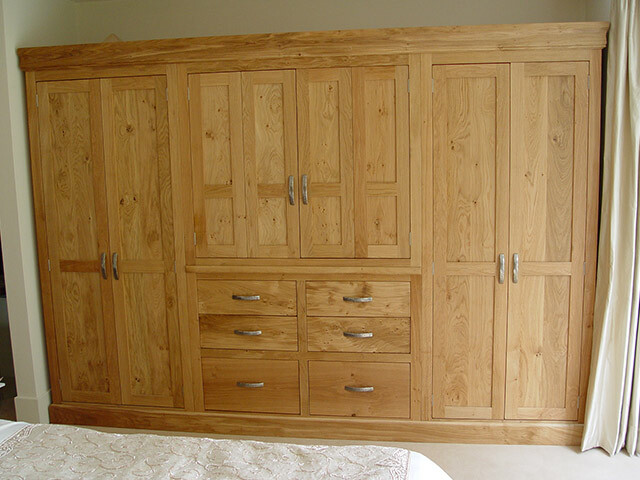 If you let us know your requirements we’ll incorporate them into your design, and our use of time-honoured hand tool methods coupled with modern wood preparation techniques, guarantees you a finished product that not only looks amazing but functions flawlessly for many years to come. If you would like to book a visit to our workshop in Norfolk, this can be arranged. Call us on 01493 442 115 today to find out more, or email steve@herringport.co.uk. Working with Herringport is a simple process. For custom kitchens and free-standing or built-in furniture, all you have to do in the first instance is send us a rough sketch with the basic outline of the design and some accurate dimensions. Some photographs of the location are useful too, so we can foresee any potential problems. 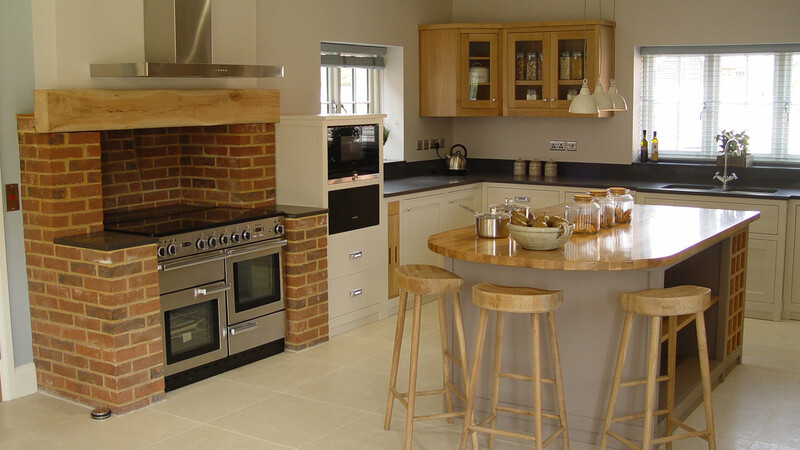 We’ll then consult with you closely to develop your sketch into a more detailed plan our craftsmen can work from. After this your kitchen units or wardrobes will be built in house, then delivered and installed in your home on time and on budget. Join the conversation online! Follow Herringport Furniture.